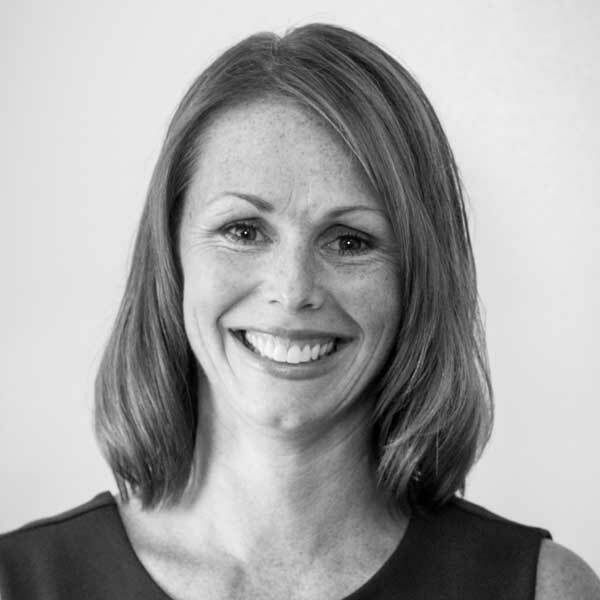 Have you worked closely with Laura Morris during your partnership with Morcon Tissue? Or are you simply interested in learning more about our knowledgeable, friendly, and talented staff members? Either way, join us in getting to know Laura as we ask 5 quick questions about her role at Morcon Tissue and her paper industry views. How did you get your start at Morcon Tissue? My parents started the business back in 1987 and I started to work for them part-time from age 16 to 22. I worked in the office and later ran machines on the production floor. After I graduated college at 22 I started to work for Morcon Tissue full time as a Morcon Tissue sales representative. What’s a typical day like for you at Morcon Tissue? I talk …a lot! Communicating with our customers is the lion share of my day. Communication develops relationships and opportunities! This is the foundation of my sales role. It is fast paced and exciting. Whether I am working at head-quarters or personally visiting customers, my day revolves around customer service. I am truly honored to represent Morcon Tissue and our customers each and every day. It is a position that I am very proud of and take very seriously. If you weren’t in the paper industry, what would you be doing? I honestly do not know. I grew up in this business, so the paper industry is all I know. I am sure whatever I would be doing, it would revolve around customer service and sales. When I retire, there are a few children’s organizations that I would love to work with. When you’re not making sales or servicing customers, what are your favorite leisure activities? Being with my family and watching my children grow. I spend a majority of time at baseball fields, Tae Kwon Do studios and anywhere my kids have extra-curricular activities. Though on the rare occasion when I have free time, I love the peace and quiet of yard work! 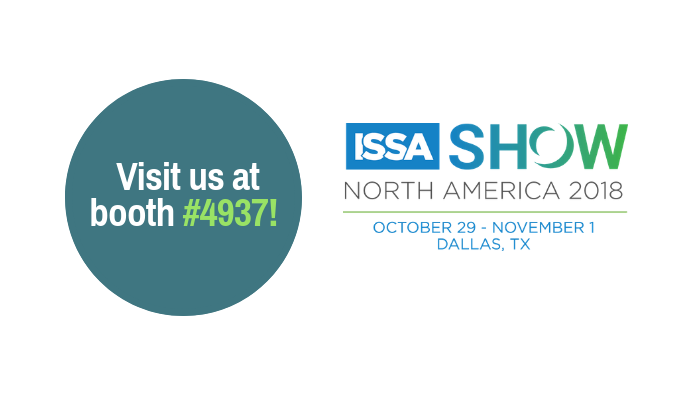 Don’t forget to stop by our ISSA 2018 Booth #4937 in Dallas to say hi to Laura and the team! Want to book a meeting?